The Woodlands carpet cleaning has been in the industry for some time now. This has allowed us to learn a lot of things over the years. One of the most important things we have become very familiar with is fabric and fiber protection. 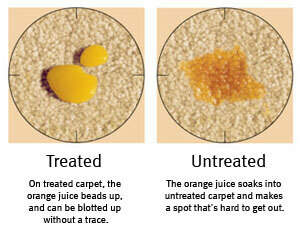 This is key in protecting the longevity of your priceless carpet. 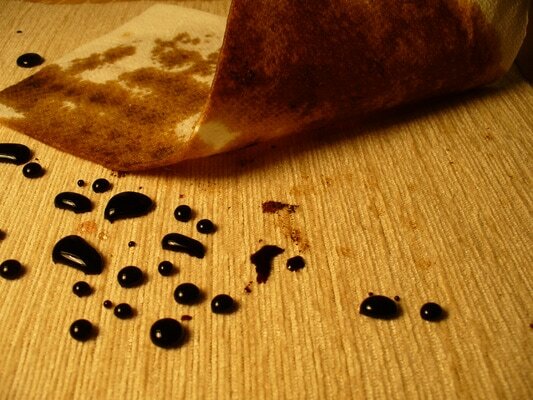 If you do not apply fiber protection periodically your carpet will deteriorate quickly as time goes on. Carpet is not cheap so it is always a good idea to protect this investment. 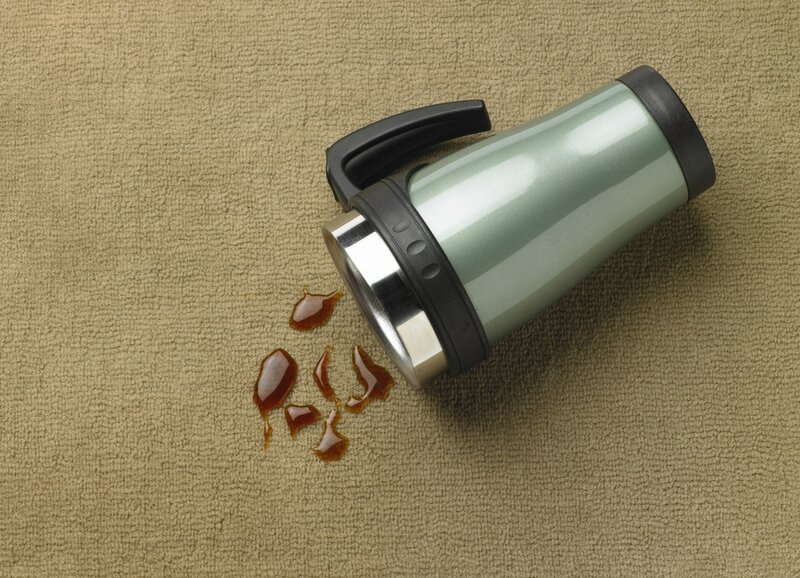 Let us be your go to when you are ready to protect your carpet in the home, office, RV, vehicle, or commercial space! Fabric and fiber protection works by coating the fibers that make up your carpet with a layer that helps keeps things from sticking to it. This in turn limits the amount of damage done by stains, dirt and other debris. When you apply fabric and fiber protection to your carpet you will notice a difference in how easy things like stains and liquid are to clean up. You will feel a lot better when you spill a glass of wine on the carpet knowing there is an extra layer of protection between the fibers in your carpet and the deep red pigments in the wine! Just like everything else in life there are a lot of choices in fabric and fiber protection. There are different products for every type of carpet from wool to synthetic and everything in between. Our team is very familiar with the pros and cons of every product used to protect the fibers and fabric. The Woodlands Texas carpet cleaners can help you make an educated choice in product, and if we maintain a working relationship we will remember which product worked best for your home, office, or commercial space and continue to use that product. This will ease the stress of wondering if you have made the right decision in the future. It always makes us feel good to put our customer’s mind at ease and help them choose the very best product. 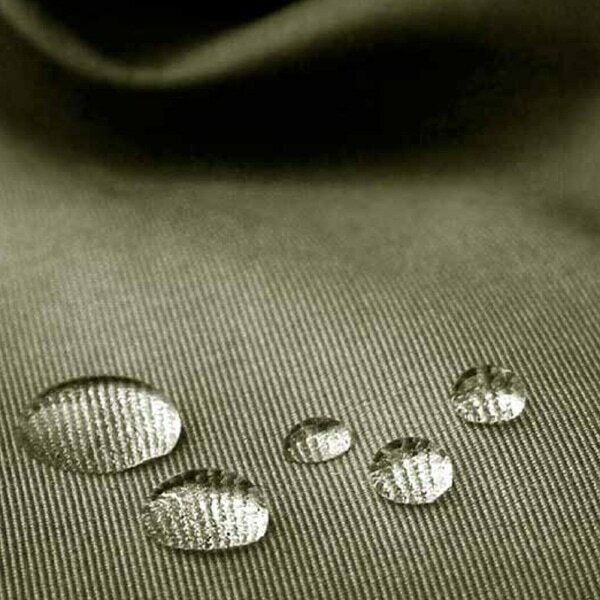 There are a variety of frequencies recommended for the application of fabric and fiber protection. The reason for this is not all products are the same, and every carpet sees a different amount of traffic and use. When we establish a relationship with our customers it is easier for us to recommend how often they need to apply product. This working relationship is good for you because we will get to know your individual situation, and make the best decision based on your unique circumstances. We really like getting to know our customers, it makes us feel great about our job and everyone involved in it. If you own a business or commercial space than it is even more important to protect your carpet. Businesses and commercial spaces generally have more carpet than a residence does. This means that you have put a lot more money into the installation and purchase of carpet. The one thing you can do to save your business money is apply fabric and fiber protection. It will extend the use of your carpet, and keep it looking good for longer. Commercial spaces and businesses have a lot more people stressing the carpets. When you apply some sort of fabric and fiber protection it will reduce the wear and tear greatly. Carpet cleaners in The Woodlands promises you will feel a lot better about people using your business or commercial space knowing that there is something helping to protect your precious carpet. The carpets in your vehicle or RV could definitely use some fiber protection too. Vehicles and RVs see more dirt and water than the carpet in your home on average. When you are out adventuring and traveling you bring the dirt, mud and water in with you. Over time this dirt and debris gets lodged into the carpet and starts to break it down. When you add fabric and fiber protection it will reduce the friction and keep things looking good for longer. Do not delay and let The Woodlands carpet cleaners add some protection to your vehicle or RV. We always love taking care of our customers. It makes us feel like we have accomplished something when we add value to anything in their lives. When we add fabric and fiber protection we know that it will benefit them greatly. So when you are ready for an extra layer of protection, allow us to help you out and call us today at (832) 791-4210!